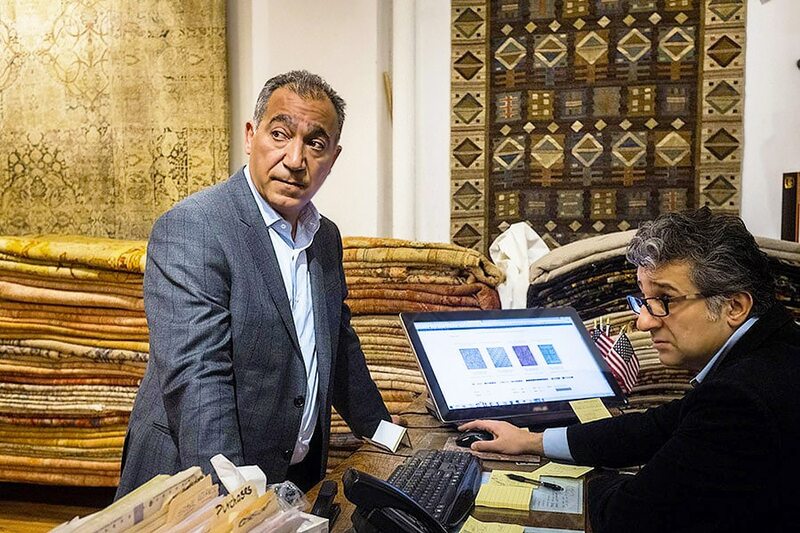 In a recent Newsweek article “The Persian Rug Trade Is Back In Business” by Journalist Leah Goodman, Jason Nazmiyal and Omri Schwartz provide much needed clarity and personal insight into what this all means. The recent easing of the Iran sanctions has been the hot topic of discussion in the United States and this new deal with Iran has once again given people the ability to buy, sell, import and export Persian rugs! 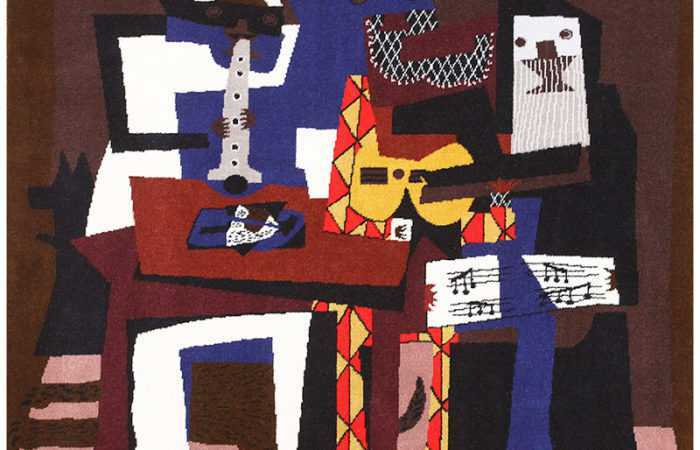 The sanctions on Persian rugs were implemented due to political tensions between Iran and the United States. The sanctions put a heavy restraint on collectors even to the point where antique Persian rugs with no financial connections to modern day Iran were treated with the same level of prohibition from the United States. Even though the rules tend to change with regard to the sanctions on Persian rugs, we are hoping that the lifted sanction on Persian rugs will last for a very long time and that we will be able to enjoy and bask in the glorious beauty of these magnificent works of art. 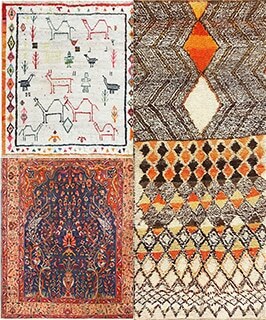 At Nazmiyal, we are the owners and collectors of over 3,000 unique handcrafted antique rugs that date back to hundreds of years ago. These rugs, which were handwoven by skilled weavers who poured whatever emotion they were feeling into them, are truly are one of kind and can not be replaced. Antique rugs have a distinctive magical aura about them that goes back thousands of years and are often associated with good luck for the owner of the rug. 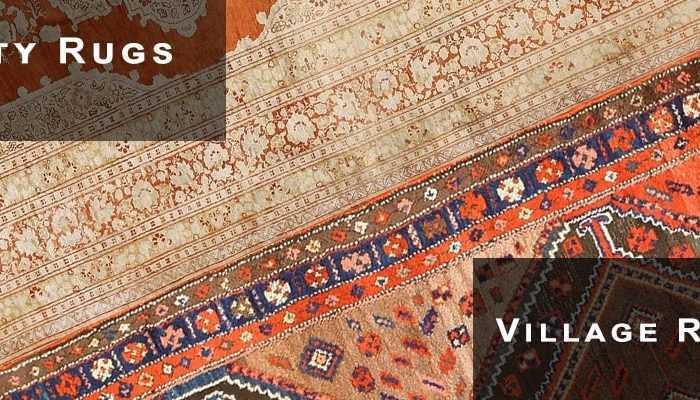 This rug blog about the the new regulations and the the Newsweek article about Iranian Rugs was published by the Nazmiyal Collection of antique rugs in New York City. It really is great news that the sanctions on Persian rugs have been lifted! This couldn’t be better news!